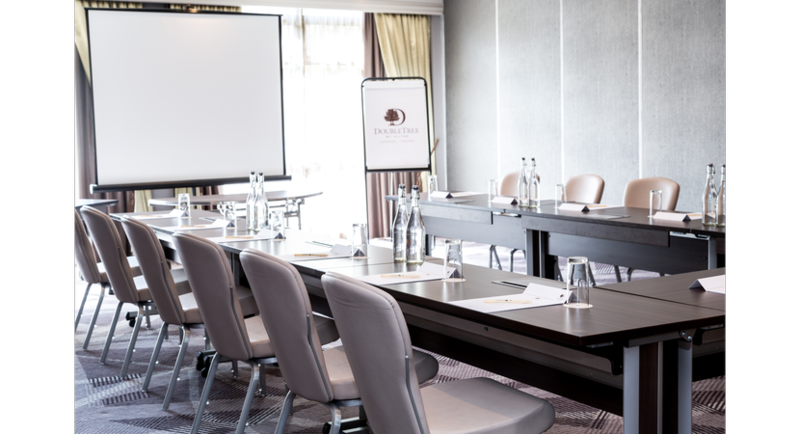 Plan a meeting or social event in one of our versatile spaces, including a boardroom, meeting rooms and a ballroom that accommodates up to 300 guests theatre-style. 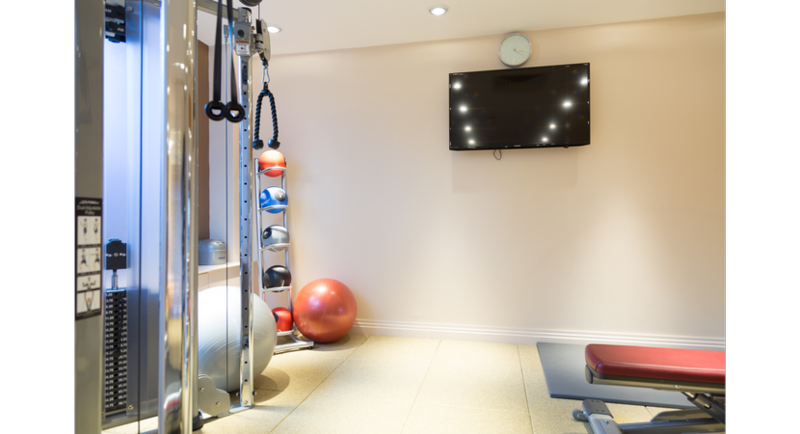 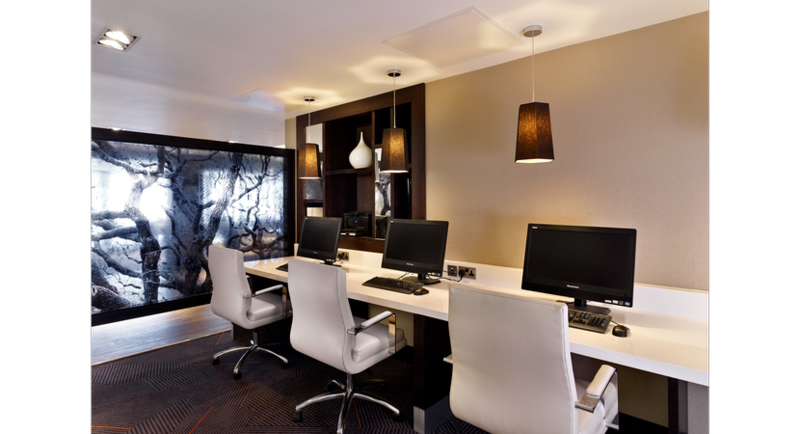 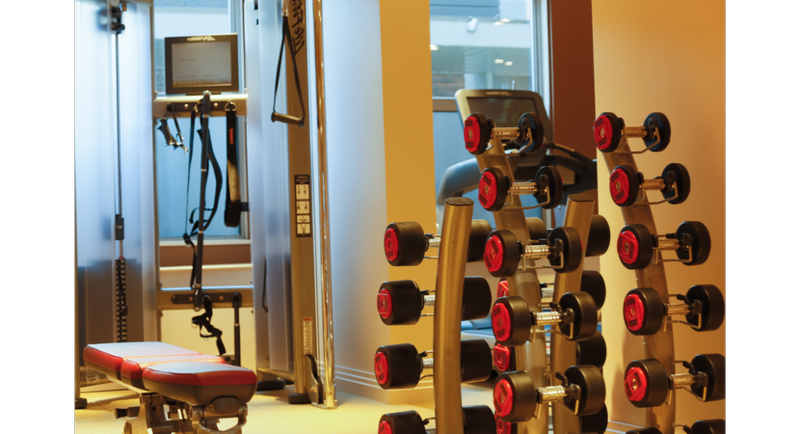 Finish last-minute details or print a boarding pass from our complimentary business center, and work out in the complimentary 24-hour fitness center. 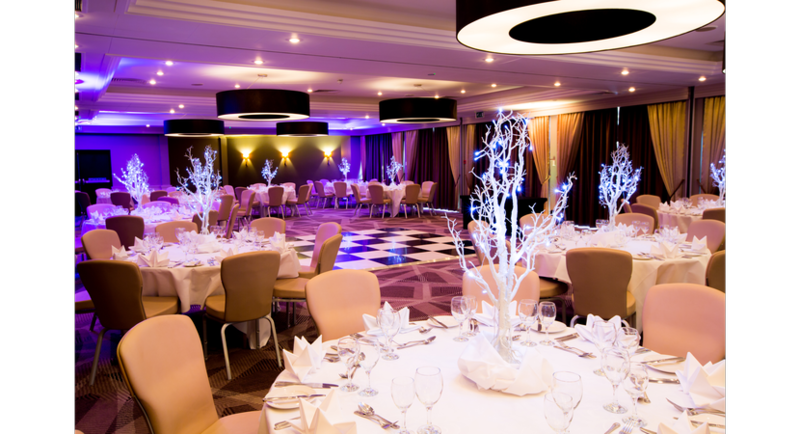 Our Ealing Suite can be partitioned to create a number of areas for events that require breakout space. 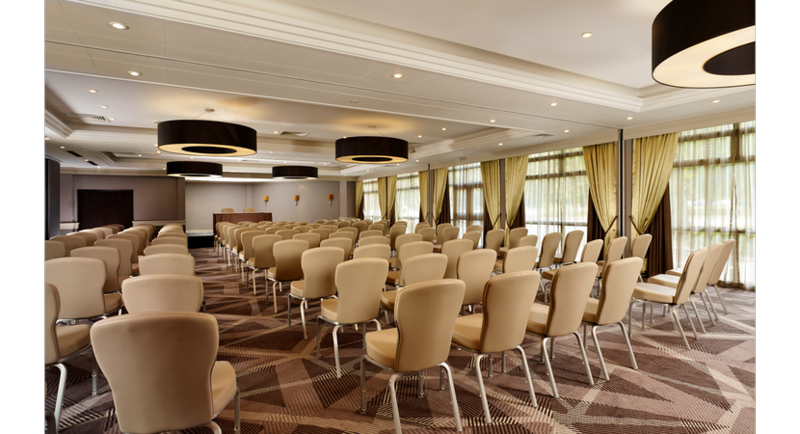 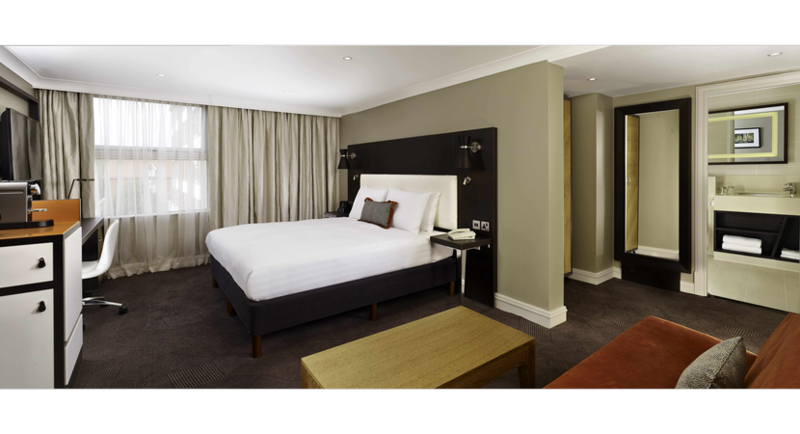 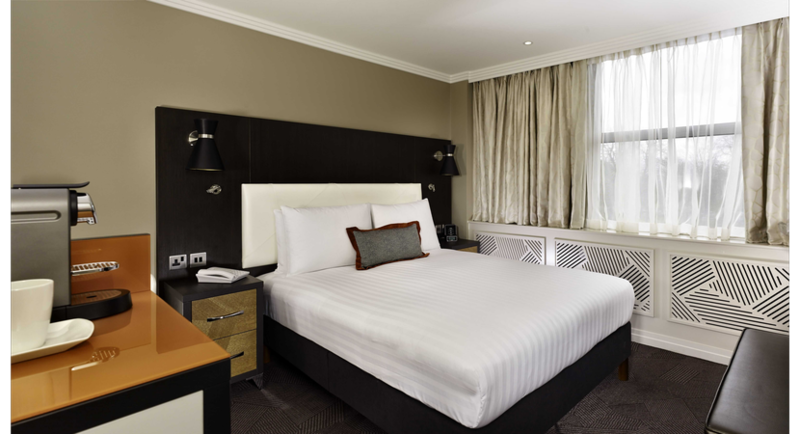 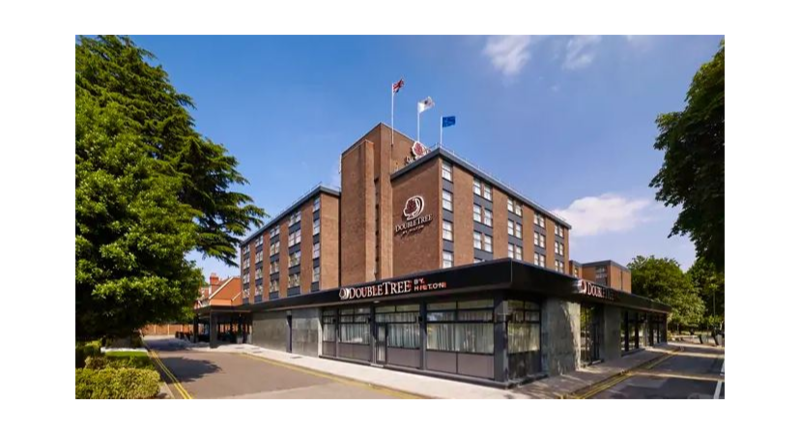 Fully equipped and with natural daylight, Ealing Suite can accommodate up to 300 delegates theatre style. 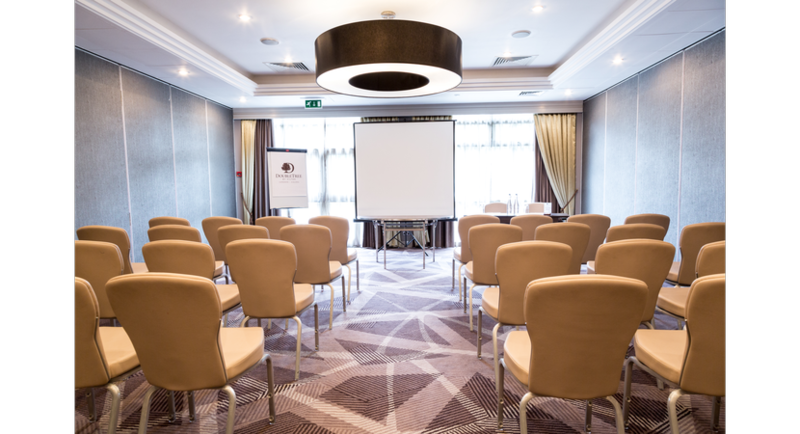 It is perfect for presentations, seminars, exhibitions and large conferences. 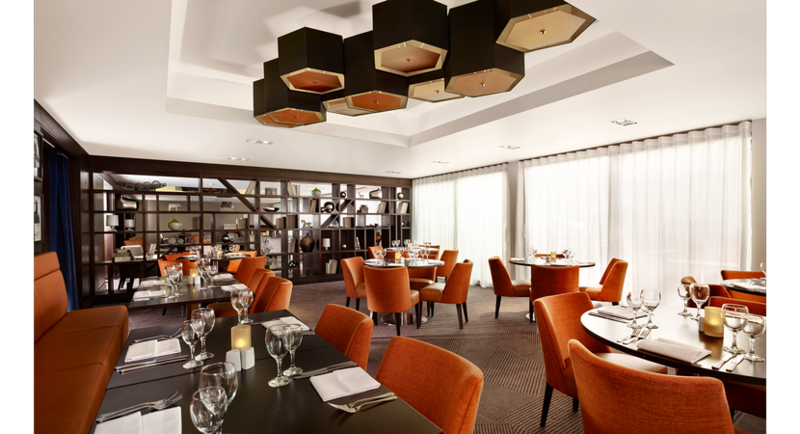 Your conference host will be on hand for any last minute updates, and the relaxing foyer area is perfect for refreshment breaks. 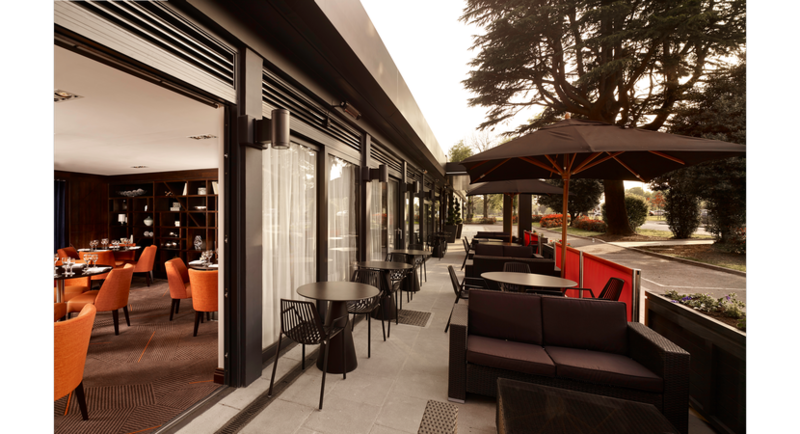 For your convenience there is a cloakroom and separate bar area located outside conference centre.